SINGLE ROOMS WITH NO SUPPLEMENT! 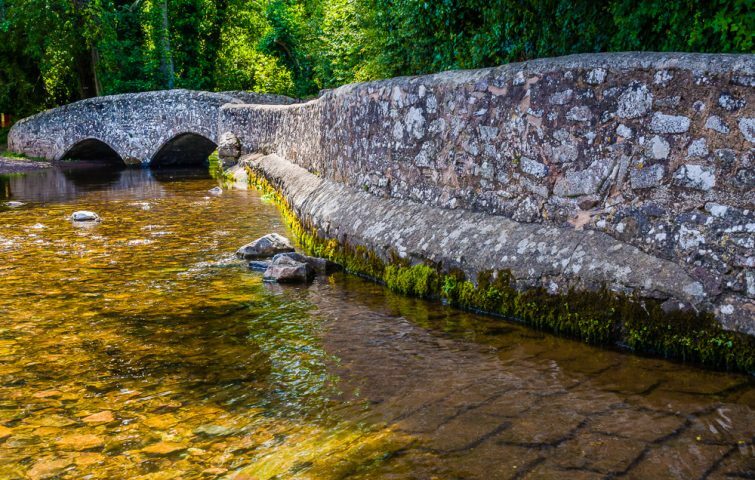 This holiday is based in the centre of the picturesque medieval wool trade village of Dunster within Exmoor National Park and only a short distance from the coast near Minehead. 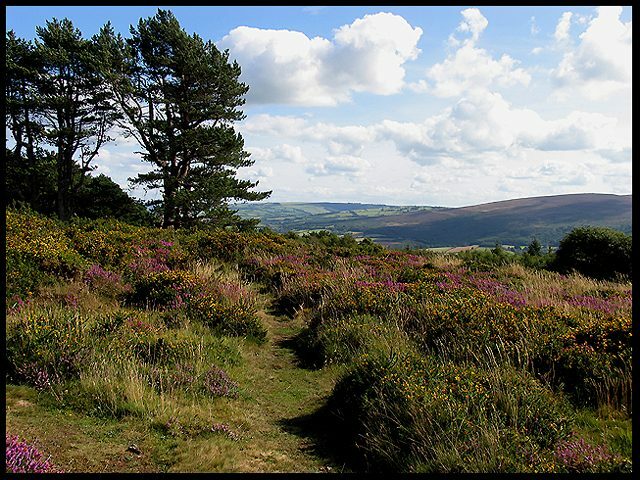 Our walks will take us into some of the most beautiful areas of Exmoor National Park where pretty Exmoor ponies and red deer can be spotted if we are lucky. This landscape is recognised for its tranquillity and remoteness. We will also head out to walk along the stunning nearby coast and will hope to seek out probably some of the best cream teas in England en route! This delightful area is rich in ancient woodlands, tumbling streams, wildlife and traditional farming and an ideal area for wonderful walking. Some of the walks will be straight from the front door, others will be a short taxi ride away. The family run Yarn Market Hotel is recommended for its comfort and welcoming staff. Based in the very centre of the pretty village of Dunster you can easily explore its many attractions which include the National Trust’s 11th century Dunster Castle set on a small hilltop. The village is easy to find, parking is free and lifts from Taunton station may be possible. Day 2. Walk from the hotel up and over to Wootton Courtney, then across to the bottom of Dunkery Beacon and around to Horner for tea. 8 miles. Day 4. Shorter walk from the hotel around Dunster deer park.